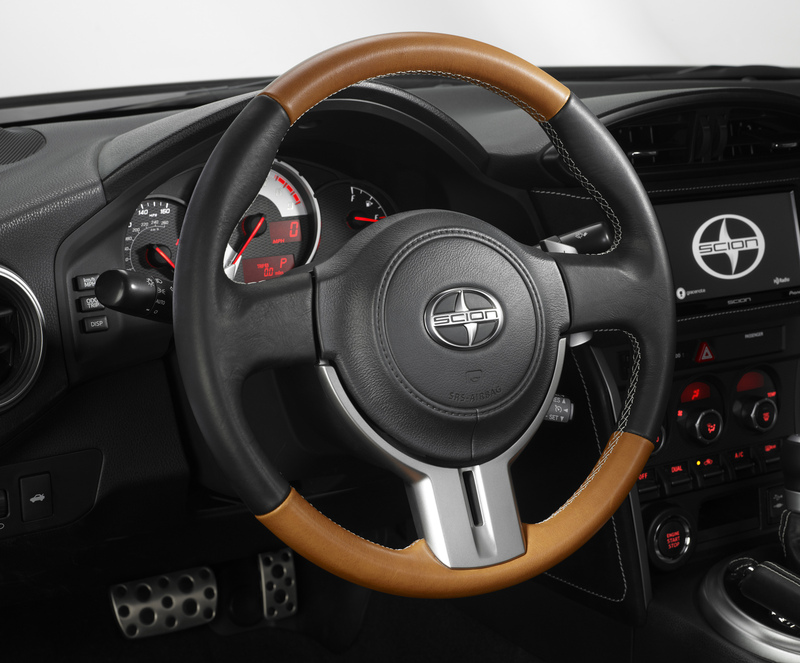 Toyota Styles Up The New Scion FRS With '2.0 Release Series’! 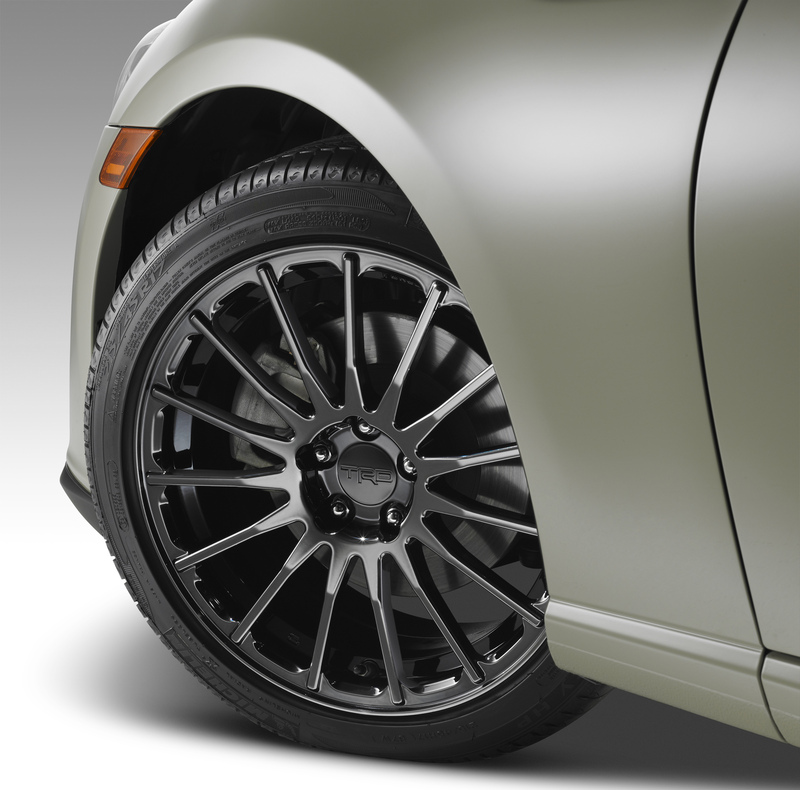 Toyota Styles Up The New Scion FRS With ‘2.0 Release Series’! 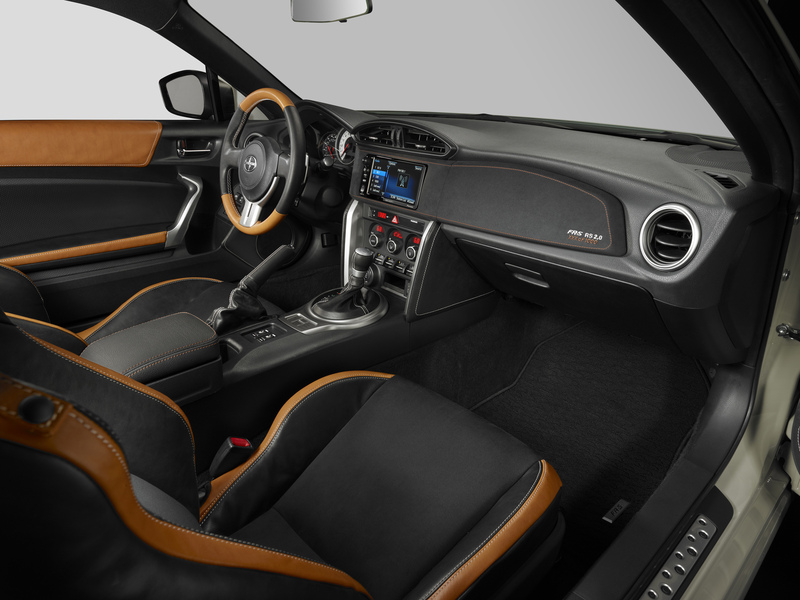 A second Scion FRS was added to the Scion`s special edition vehicles, with the new Release Series 2.0. You all remember the very first special edition of FR-S from 2014. It debuted at the New York Auto Show! It was a serious competition to everything that is sporty and classy at the same time! This one, however, is more balanced, and we can even say it is more mature. 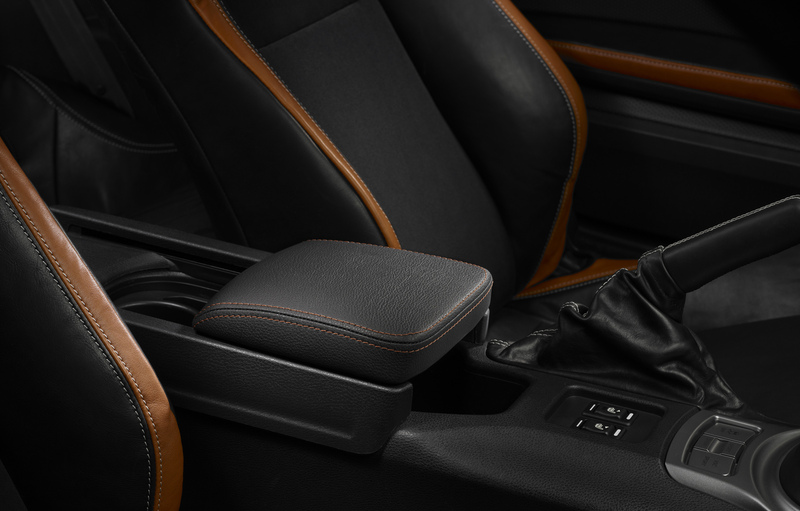 Scion decided to take thing to another level this time so they made sure the interior looks a bit different, and of course better than last time, along with the LED running lights, Push Button Start and so on! Finally, read something more about the Scion series!